Worried about how to keep the kids entertained this summer? Make sure to check out the “What to do for boys and girls” guide now available online. Jam-packed with activities running from June to September in the Craigavon area, the hugely popular booklet will help you get prepared and organised for the long summer months. 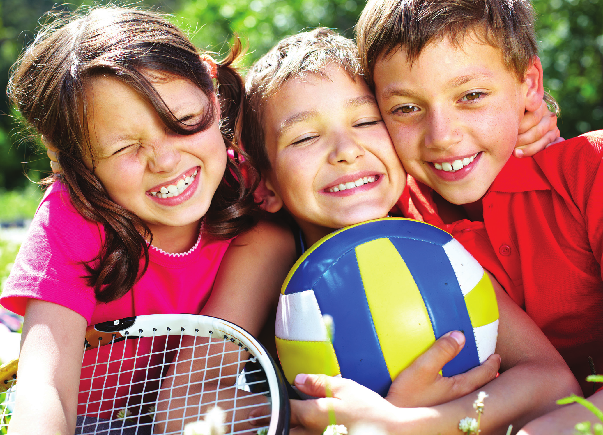 With something for everyone, the booklet includes details on dance academies, judo, cricket, gymnastics, rowing, trampolining, Gaelic games, volleyball, tennis, water sports, soccer, events in the parks, art classes, family fun days and so much more. The fully qualified coaches and leaders, will offer children fun and enjoyable summers schemes as well as the chance to improve their sporting or artistic skills.